Re-commissioning Lancaster Park as a venue capable of holding top international rugby tests would cost between $252 million and $275 million. That is the conclusion of quantity surveying firm, Rawlinsons, who were engaged by Christchurch City Council to conduct an independent review of all the investigative work done at Lancaster Park by the Council, its advisors, and its insurers to gauge the extent of the earthquake damage to the stadium. Rawlinsons’ conclusions are outlined in a report that will be considered by the full Council at its meeting next week. The report says Lancaster Park cannot be re-commissioned as an operating venue for $50 million. Options for the future use of the land. The epicentre of the February 2011 earthquake was located only about 6km south-east of Lancaster Park and caused significant damage to the stadium. The Hadlee Stand has already been demolished because it was considered unsafe and the remaining stands all have widespread, severe damage. According to the review done by Rawlinsons, the cost of repairing the foundations alone would be in the order of $39 million to $49 million. 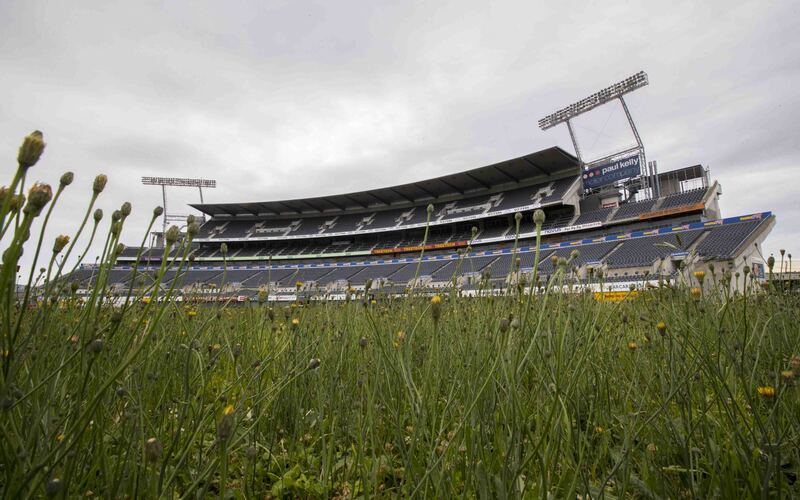 On Wednesday Christchurch City Councillors, Canterbury Rugby Football Union representatives, and Mayor Lianne Dalziel were given a tour of Lancaster Park so they could see for themselves the extent of the damage. Speaking at a media conference on Thursday, Mayor Dalziel said the Council wanted to be as transparent as possible on this issue. "We want to be incredibly open about all of the decisions that impact on the future of what is an important and iconic place, Lancaster Park. History's been made there many times. We've all been there, we've all enjoyed occasions there. Yes there are limitations on what we use it for, but does that mean there's an opportunity to rethink and re-imagine its uses." She said if the decision was made that it was uneconomic to repair and there was an opportunity to build afresh, then a multi-purpose arena that was designed not just as a sports stadium but was suitable for concerts and other events, could be considered. "There are lots of options in front of us as a city, but we wanted to let people know there's a real issue about restoring Lancaster Park as soon as we received this report." Mayor Dalziel said visiting the site on Wednesday was an "emotional experience" because it hammered home the scale of the damage caused by the quakes.